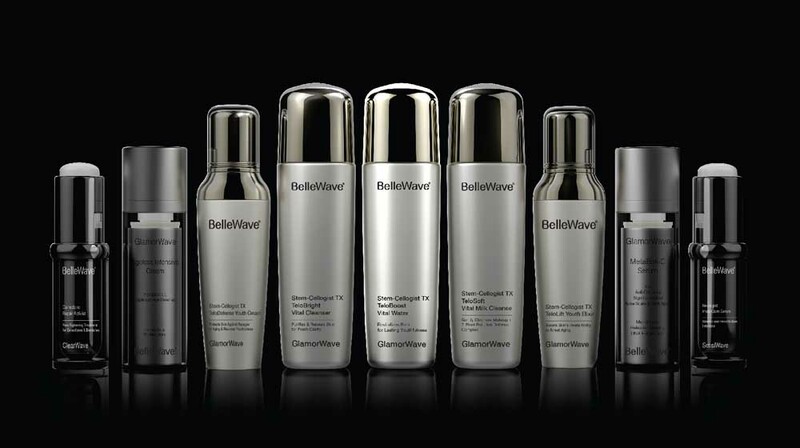 BelleWave, a premium Switzerland-based skincare brand, launched a range of products for top 1000 salons, covering 10 metro cities in India. Recently we have seen a lot of global skin care brands entering the Indian market. BelleWave Cosmetics Pte. Ltd. (a VLCC Group Company), a premium Switzerland-based skincare brand, launched a range of products for top 1000 salons, covering 10 metro cities in India. In a casual chat with Franchise India, Daphne Danielson, Training Manager, Regional, BelleWave Cosmetics speaks that beauty and healthcare go hand in hand. Daphne began her career as a beautician, after which she took up courses to enhance her skills and gradually she became a trainer. With over 24 years of experience as an aesthetician and trainer, Daphne has observed the industry’s growth closely. For a long time, beauty and healthcare were treated as two different entities, but the technology and development have made them come under one roof. Daphne believes that Indian customers are more attracted to herbal, ayurvedic and natural products, whereas global brands use chemicals and natural products in synchronization and align the qualities as per the skin’s demand.